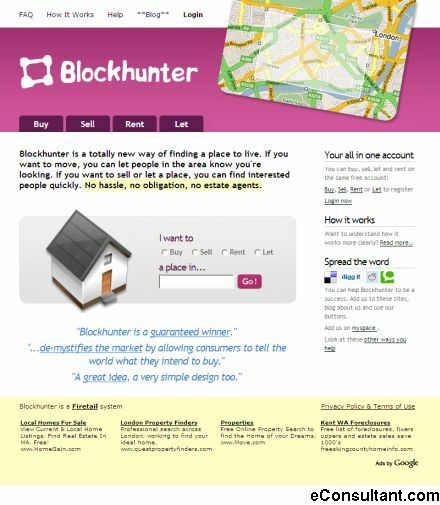 Description : Blockhunter is a new way of finding a place to live. If you want to move, you can let people in the area know you’re looking. If you want to sell or let a place, you can find interested people quickly. No hassle, no obligation, no estate agents.